Over the last three years, The Pinkerton Foundation has provided critical support to the Center for New York City Affairs (CNCYA) in its efforts to provide transformative mentoring education opportunities in New York City. 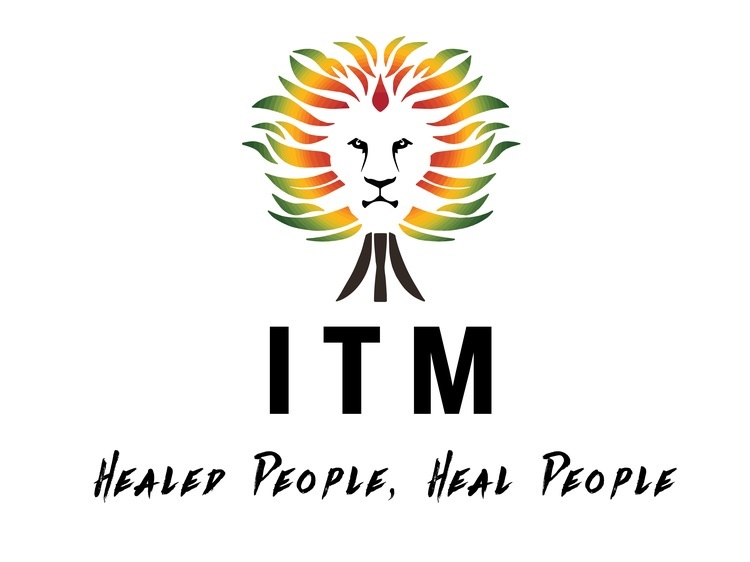 In giving more than $1 Million, the Foundation empowered CNYCA and several social services agencies to establish and develop the Institute for Transformative Mentoring (ITM) and its “Healed People, Heal People” philosophy and training curriculum. Formerly known as the InCredible Messenger Training Institute, ITM is a dynamic training program dedicated to the professional development of Credible Messengers – neighborhood leaders, youth advocates, and individuals with experience in the justice system – who work for social service agencies that assist New York City communities that are disproportionately affected by mass incarceration. The Institute’s summer programs, college courses, and professional programs provide a support network and vital development opportunities so that Credible Messengers can effectively leverage their relevant life experience and social capital to help young people transform their attitude about, and reactions to, community violence and harm. “The Institute benefits not only Credible Messengers, but also the hundreds of youth they support across New York City’s five boroughs,” CNYCA Executive Director Kristin Morse says. Through mentorship, youth development, and violence interruptions programs, Credible Messengers have helped to reduce violence and incarceration. The Pinkerton Foundation’s most recent grant of $600,000 advances ITM’s successful curriculum and enables the development of a new Young Adult Program. The program will engage peers at risk of returning to the streets or criminal justice system by cultivating their leadership skills and providing them personal development opportunities, education, and employment. Morse attributes this success to her team’s collaborative and hardworking spirit and the program’s invaluable partnerships, where she praises The Pinkerton Foundation for their steadfast support. “The Pinkerton Foundation’s generosity and dedication to the program – as both a grantor and a board member – has been critical in our efforts to increase the efficacy of transformative mentorship in New York City,” Morse says. The Pinkerton Foundation, founded in 1966, is an independent grantmaking organization that strives to help young people reach their full potential. The Foundation primarily supports direct service and community-based programs for children, youth, and families in economically disadvantaged areas in New York City. Watch this video to hear from a few of the Institute for Transformative Mentoring’s Credible Messengers to learn about the Institute’s impact on their lives and their ability to serve their community.